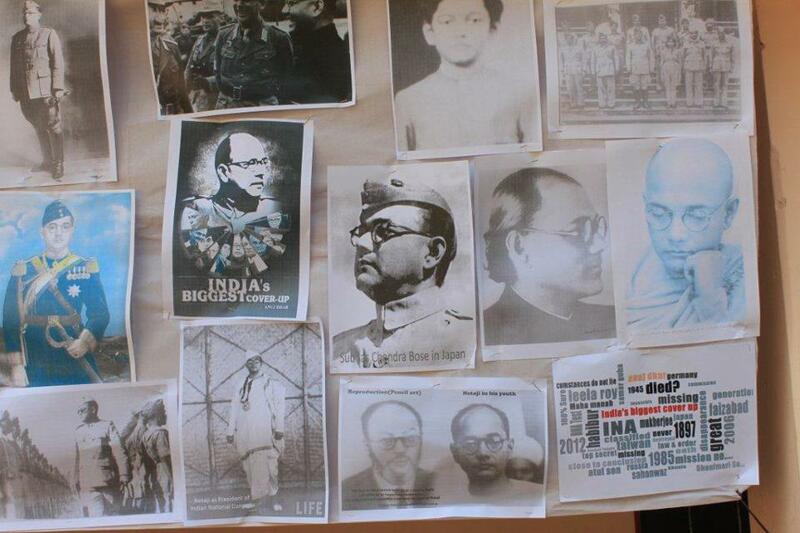 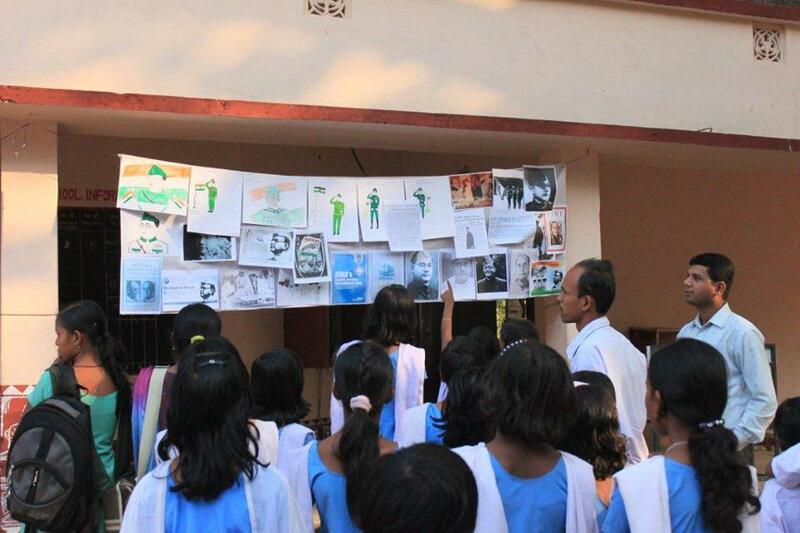 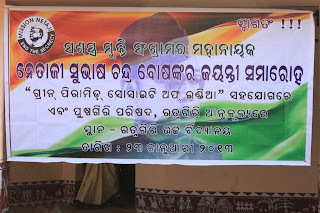 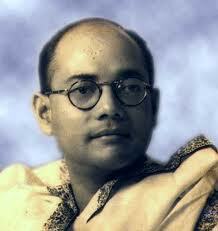 A World view on Netaji: Netaji Birhday celebration on 23-1-13 at Ratnagiri, Dist- Jajpur, Odisha. 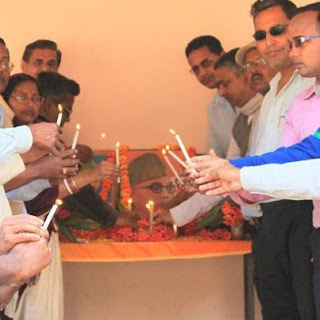 conducted by "Puspagiri Parishad" & sponsored by "Green Pyramid Society of India"
Netaji Birhday celebration on 23-1-13 at Ratnagiri, Dist- Jajpur, Odisha. 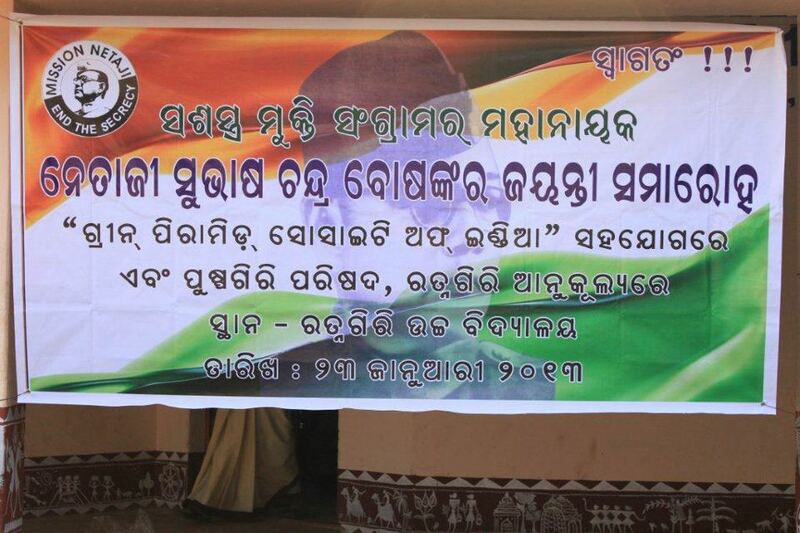 conducted by "Puspagiri Parishad" & sponsored by "Green Pyramid Society of India"